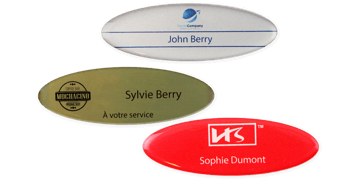 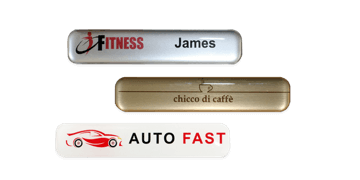 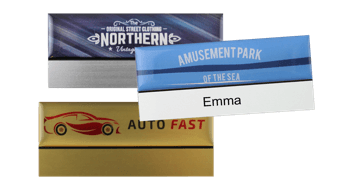 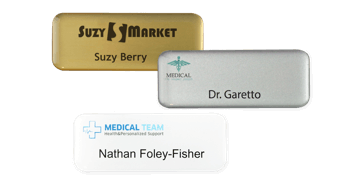 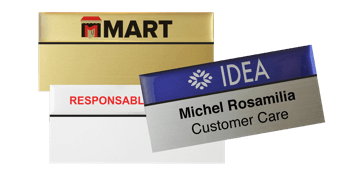 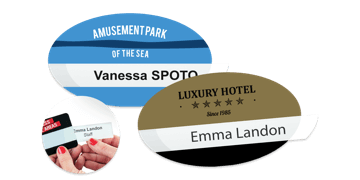 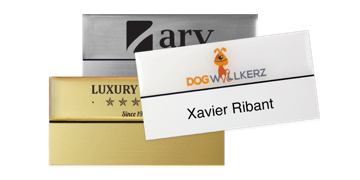 Hotel badges play a vital part in showcasing a company's image, creating a great first impression and in identifying staff members. 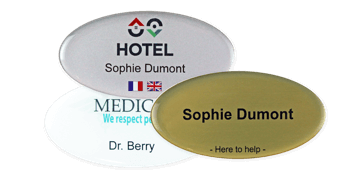 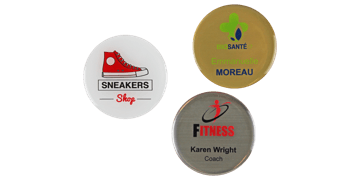 Choose from permanent and reusable badges. 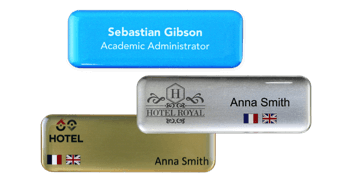 Add a high gloss domed finish for a prestigious look and feel. 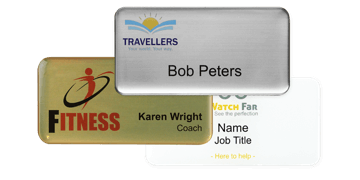 Use our online designer to include graphics, logos, images or country flags to identify languages spoken.